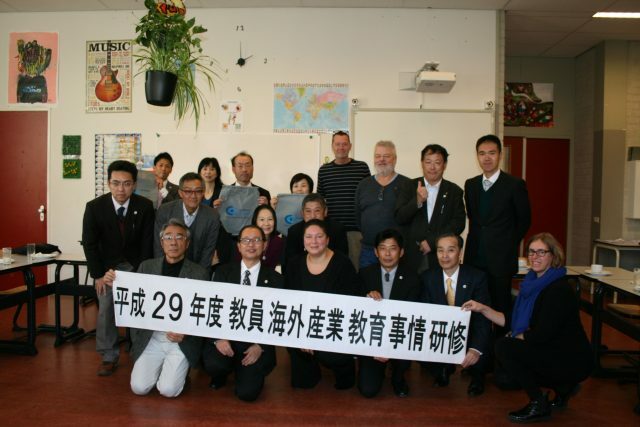 Casparus College in Weesp recently welcomed a delegation of 15 inquisitive teachers and a school director from Japan. “Providing education of the kind we give to students of this age is unheard of in Japan,” says Chiquita Relyveld, who is director of Casparus College. The Japanese delegation wanted to visit a pre-vocational school in general and Casparus College in particular, because they offer vocational education to students between the ages of 12 and 16. In Casparus College, students learn in what are known as “plazas”, which are comparable to vocational learning centres located throughout the school. These plazas cover the vocational areas of Care & Welfare, Economy & Entrepreneurship and Technology & Design. 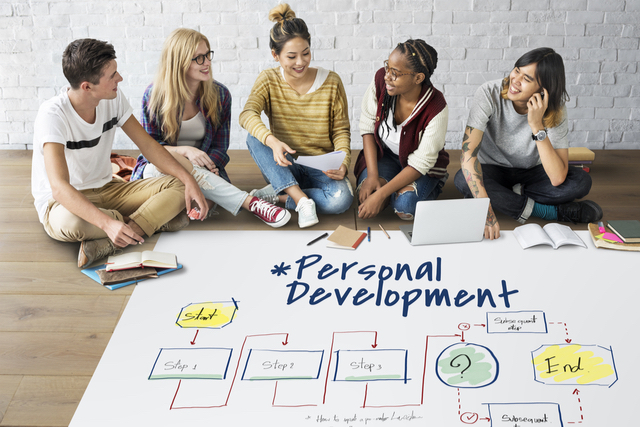 Students also acquire experience outside the school through hands-on internships, working visits to the business community and specific assignments set by the business community. “Providing this kind of education to students of such a young age is unheard of in Japan because it’s only later there that they follow vocational education that’s comparable to what we know as a middle vocational level,” says Chiquita. For the Japanese visitors it took some time getting used to see students running across the schoolyard during the break. “They stared in disbelief when they arrived, and they were very impressed by the huge bike shed too,” she adds. The Japanese delegation was shown around the school by employees of the Casparus College. The tour took them through all the school’s learning centres, where students explained in English how they are educated. The visitors also noticed how friendly the teachers are towards the students and how students politely shake hands with the teacher before every lesson. While enjoying a typical Dutch lunch of sandwiches and a big glass of milk, the Japanese teachers used an interpreter to fire questions at Chiquita and their Dutch counterparts. How did the students get to school, for example? The answer being that it was usually by bike. Another question was which subjects do the students take? In response they were told that in addition to taking general subjects like Dutch, English, people and society and maths, students in the junior secondary school follow six hours of vocational education in the form of career lessons, rising to at least 12 hours by the time they get to senior secondary school.